Hello, as I cannot fill out all of the information in the READ FIRST, I will tell you about myself, I manage a couple of forums over thousand posts of course , and I am in need of a graphics person badly, and being a part of this community I will always love as I can tell it has barley been made, but it will prosper, and fast!! This is one forum I will always stay on! I'm 17 Born January 14, 1993, my names Travis, but if I would be called by Travis I would rather you call me by my middle name Wayne. 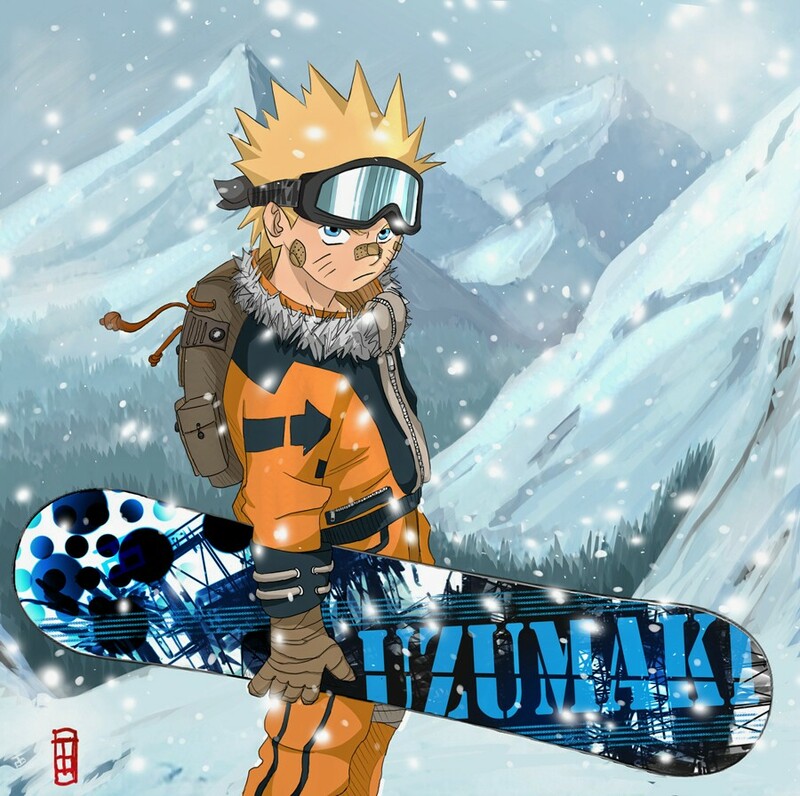 Yup well I am a naruto fan, as WonderGirl sent me a link on Pc, my username Kakashi Hatake. Welcome to the pokenaruto forums enjoy your stay!